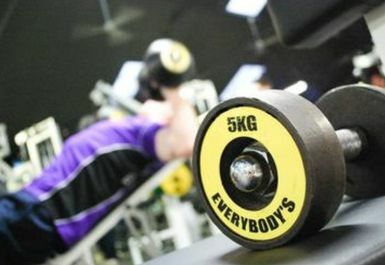 Everybody’s Gym in Spalding provides health and fitness advice and professional motivation in a non-intimidating atmosphere. 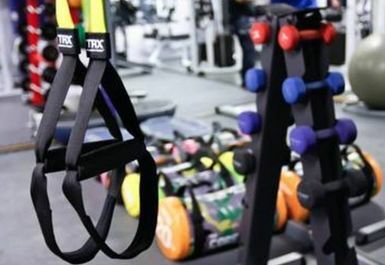 The gym is zoned to allow customers of all abilities to feel comfortable. 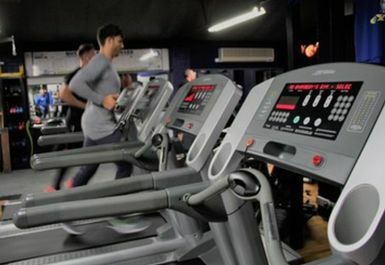 The abundant facilities include fitness and fat burning machines, vibration training, kettlebells, core and functional training systems, free weights and plate loading machines, resistance and toning machines and a strength training area. This facilities are complimented by experienced, friendly and qualified staff. 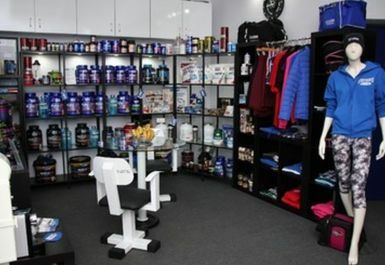 There is also a Supplement Shop on site. 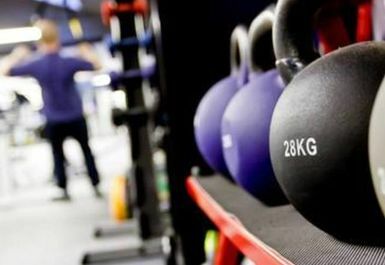 If you’re looking for a local gym in Spalding which will provide you with everything you need to get fit and stay healthy, Everybody’s Gym is the ideal place for you. 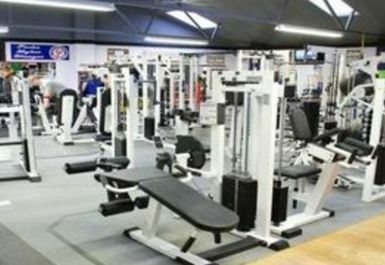 One of the better gyms I've been to since using Payasugym, the he staff were friendly and the gym was clean and tidy. 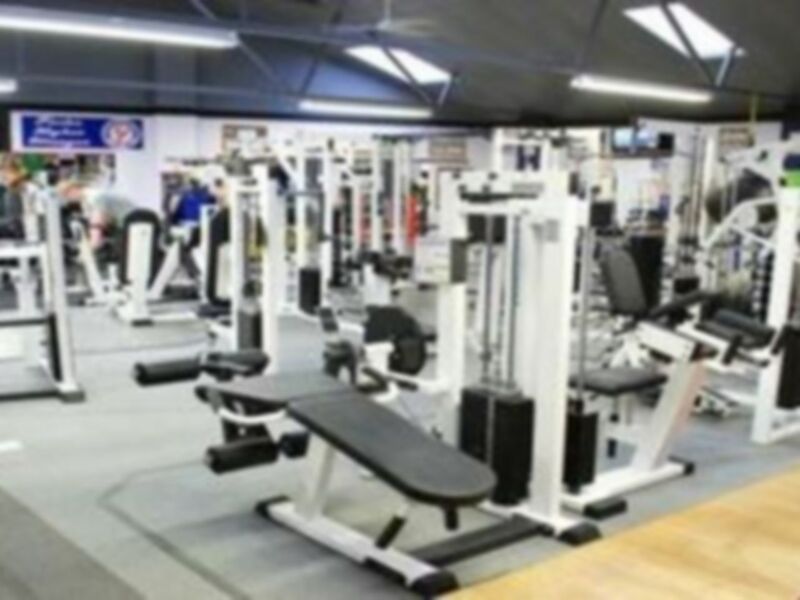 It's not the biggest of gyms but it has all the equipment you need.